When developing, by user types and practices – commercially, we simplify as Unisex, Women and Youth. Winter 17/18 in Alpine Europe has been what some have called a “Goggle year” at retail. Good snow conditions got people up the mountains and the light snow showery weekend of Jan/Feb have incentivised people to wear or replace their goggles. More generally, in the market, the emergence of lens technology is the biggest trend. As per our testing and per users feedback, contrast enhancing are now more compelling to Snow that other previous technology that were developed for or find usage in others environment. Goggles have always been a part of fashion, and now functions, like lens tech, are a serious differentiating factor in consumer’s mind and at retail. We have the Method, which is a core rider piece, with a large cylindrical lens, offered with our EXV (Expansion View Technology) and Vivid Lens Technology. People who like our Blok Model will Love the Method. The second one is the Ringo, it is our opening price point with VIVID technology (retails for EUR 99.95). It is rather a medium to smaller fit, it was though for women and/or user with a thinner profile. 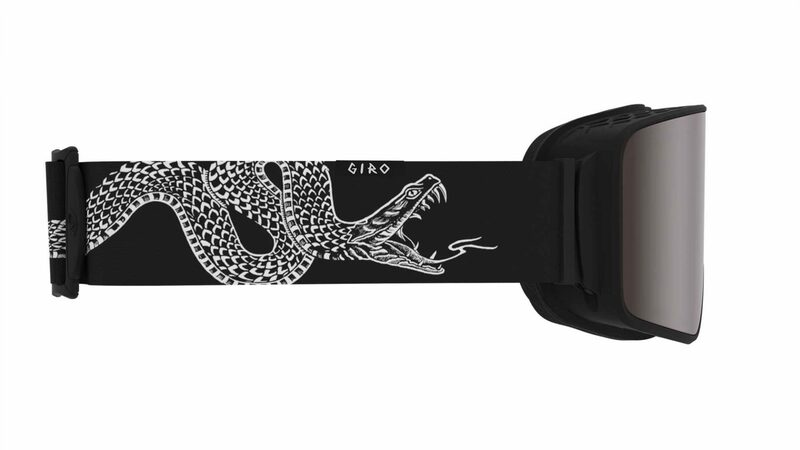 We also Have a Ringo Jr with Jr specific graphics because, they may be the ones that stay the longer on the slopes, so we wanted to provide them a model with the Vivid lens too. First, it is to make High-Quality Goggles! In other words, it is to put effort and focus on all features and material that pleases a user during a day on snow. No compromise to enhance the ride: from lens quality (we partner with Zeiss), to Vivid (our proprietary contrast enhancing technology developed with Zeiss), the shape or curvature of the Lens (toric injected lens, as opposed to the spherical molded lens) to breathable membrane and as far as the strap durability. 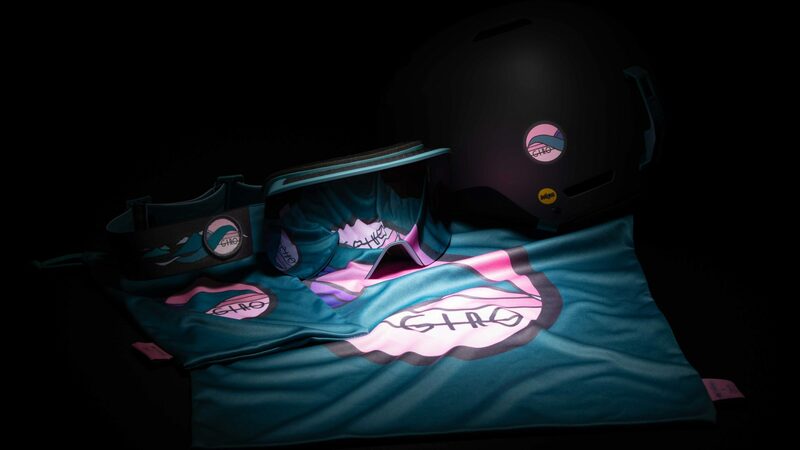 In terms of design and graphic, you can always find the combo Goggle & Helmet that lock up with graphic. Our Art team is doing a great job at making these two pieces fit together in style. We have cool patterns, nice matte colours and Zesty stuff. Pick your treat. Absolutely, and this since our first pair of Goggle. 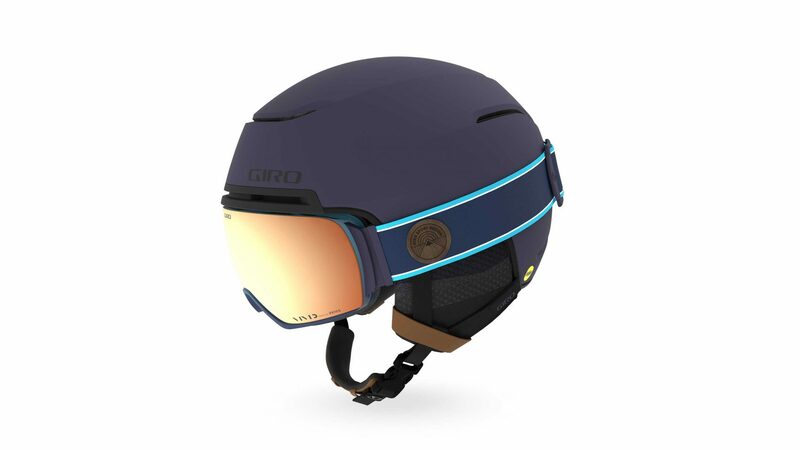 Giro designs Google to work together with our Helmet, ensuring a seamless interface between Helmet & goggles for a worry-free function. Helmets also have the stack vent aligned with Goggle vent to help to keep them fog free. Ladies first, we have a very inspiring collab with Hannah Eddy on Eave and Ella, and Terra and Ledge Mips with fitting design. An amazing one with John Cardiel on the Method goggles, connoisseurs will love it, New bloods too. 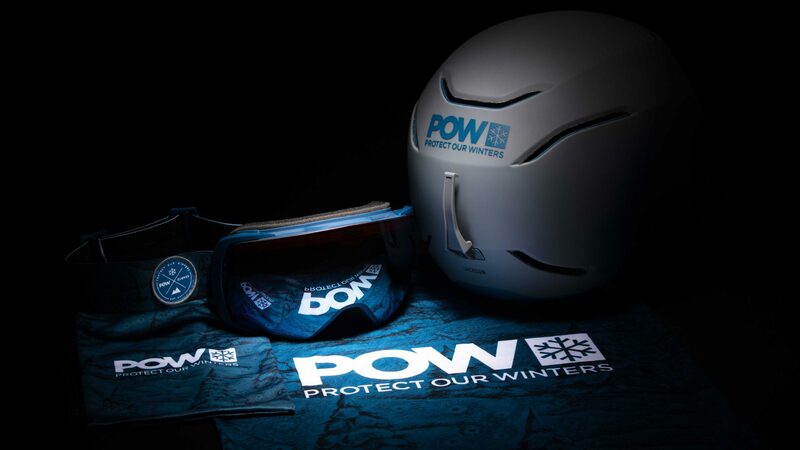 We have a Protect Our Winter collab on the Jackson Helmet and the Contact Goggle. Finally, we have a collab on our Youth Goggles and Helmet with Namuk. You will find Vivid lens, Adapt Strap and Evak breathing membrane on the New Method. VIVID is our proprietary technology designed together with Zeiss. Axis & ELLA our best seller in cylindrical and Quick Change goggles, comes with 2 Vivid Lenses. The Method our raddest pieces, I expect these to be snowboarders favourite in no time, also come with Vivid Lens and Adapt strap (a quick change system to switch straps at will) . The Article, our Toric lens goggles, comes with 2 Vivid Lenses and Evak Membrane, a bit more of an all mountain Style due to its spherical shape lens. (Toric is the shape of our lenses that mimic the curvature of an Eye as opposed to spherical which is Bubbly).